Tasting Notes Citrine golden colour. Aroma of mineral notes of fresh fruits. 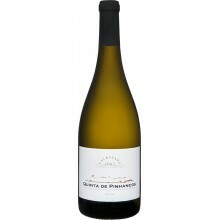 Very soft texture and freshness in the mouth. Long and persistent ending.